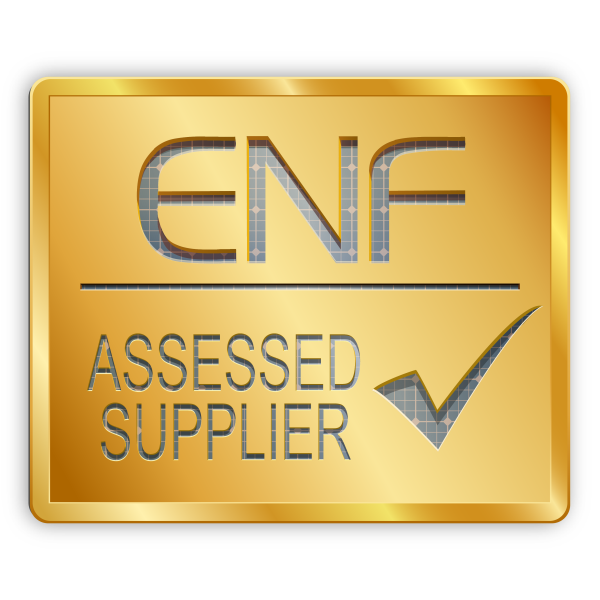 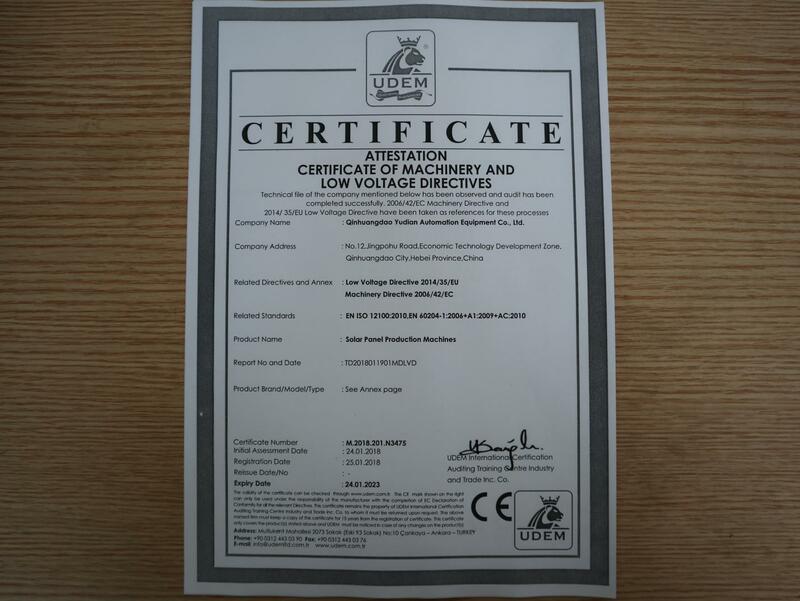 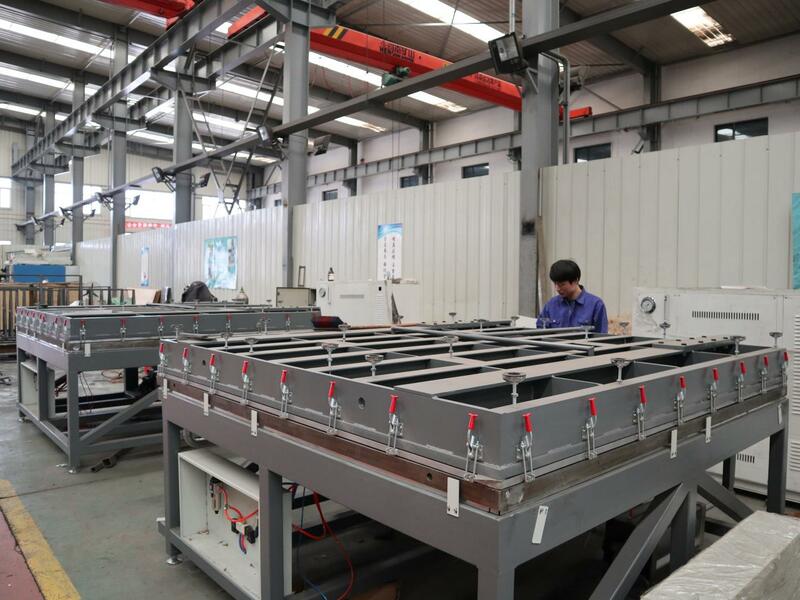 Confiados en la calidad de sus equipos y procesos, Qinhuangdao Yudian Automation Equipment Co., Ltd. (Radiant Automation Equipment) ha abierto las puertas a un proveedor externo independiente de servicios de inspección. 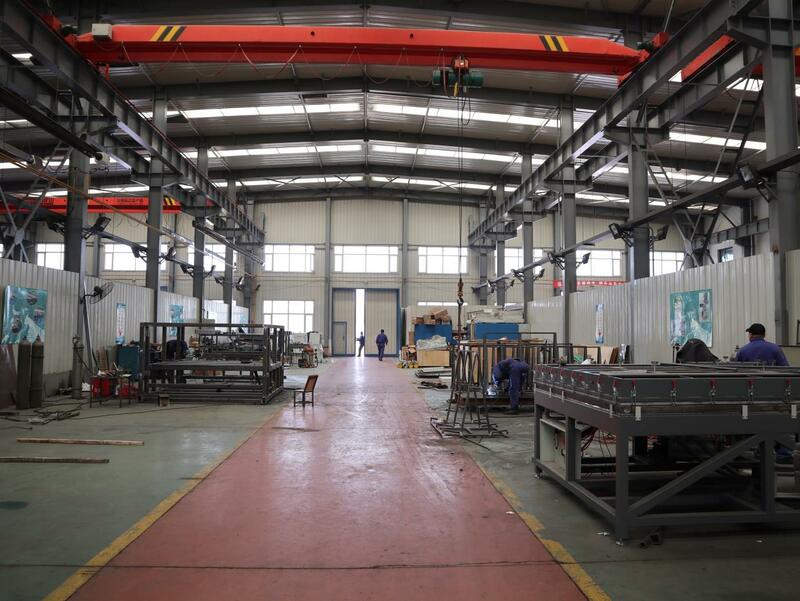 Qinhuangdao Yudian Automation Equipment Co., Ltd.
Hay 3 empleados para comercio internacional en la compañía. 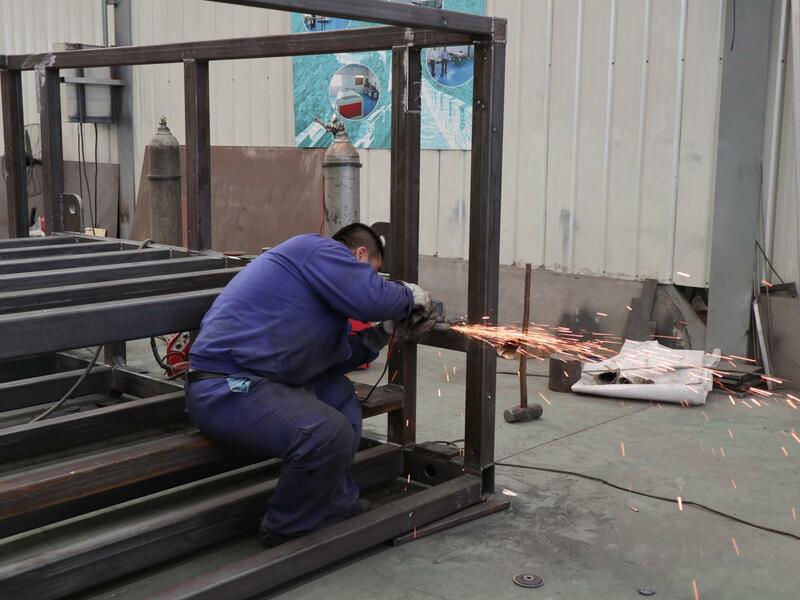 Hay 2 ingenieros I+D en la compañía. 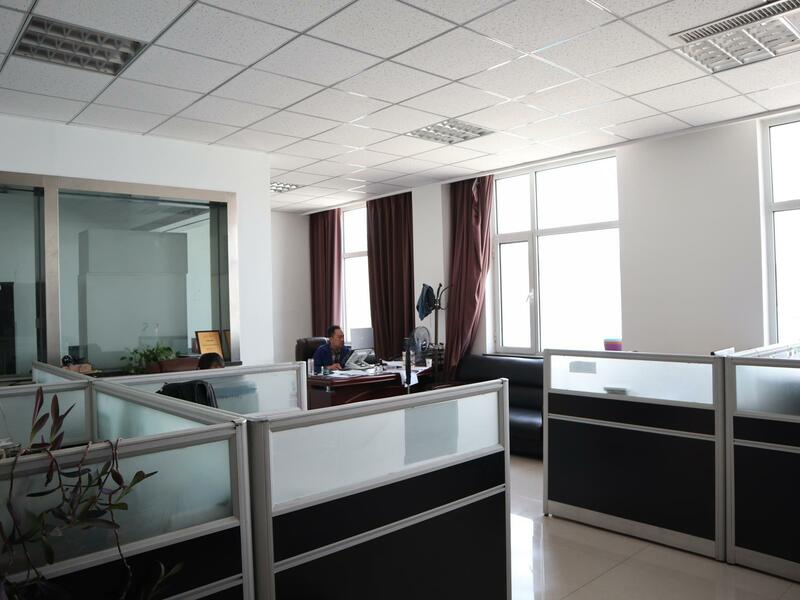 The organization is going to increase sales amount by 50%. 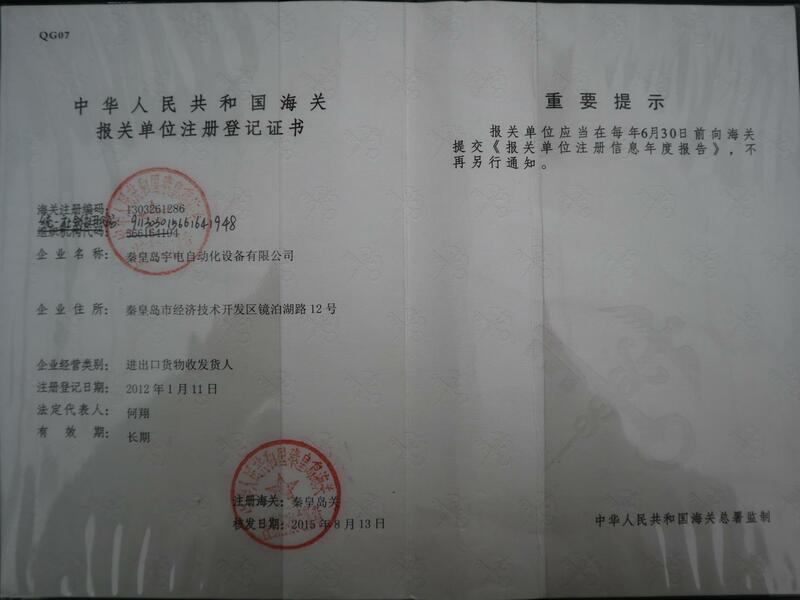 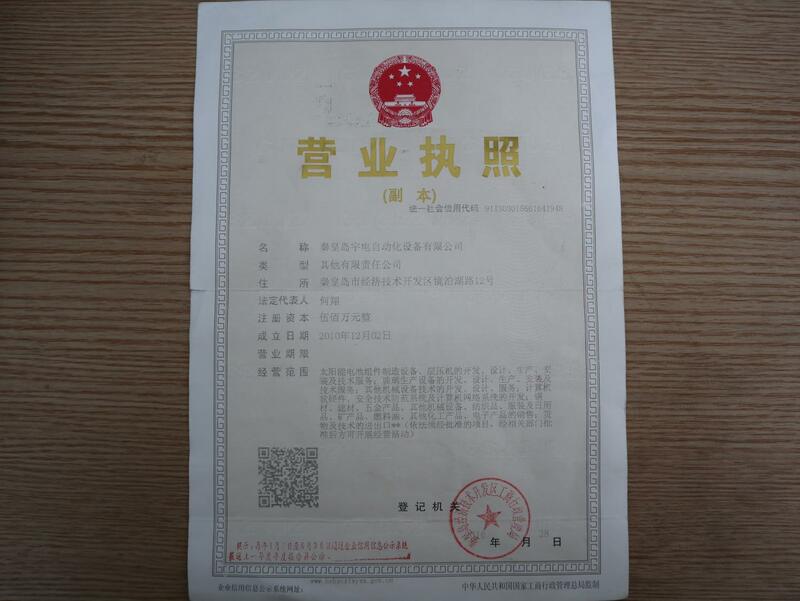 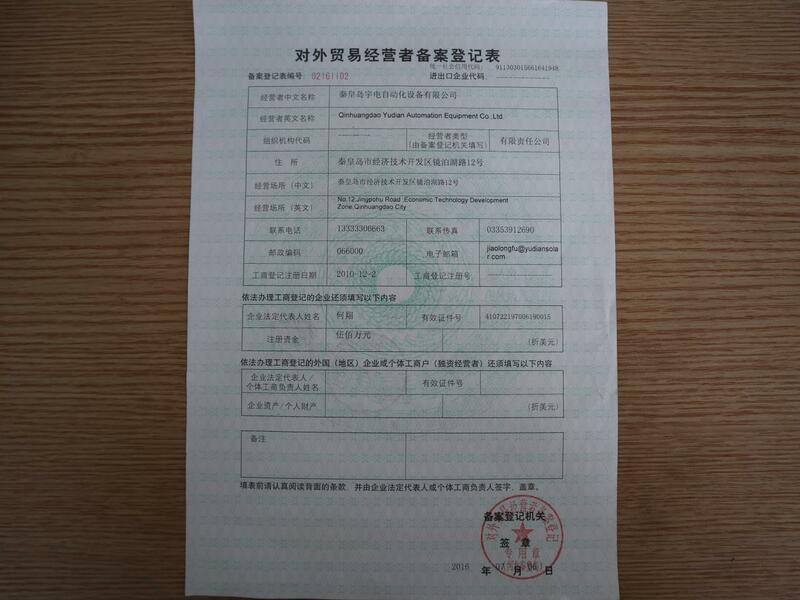 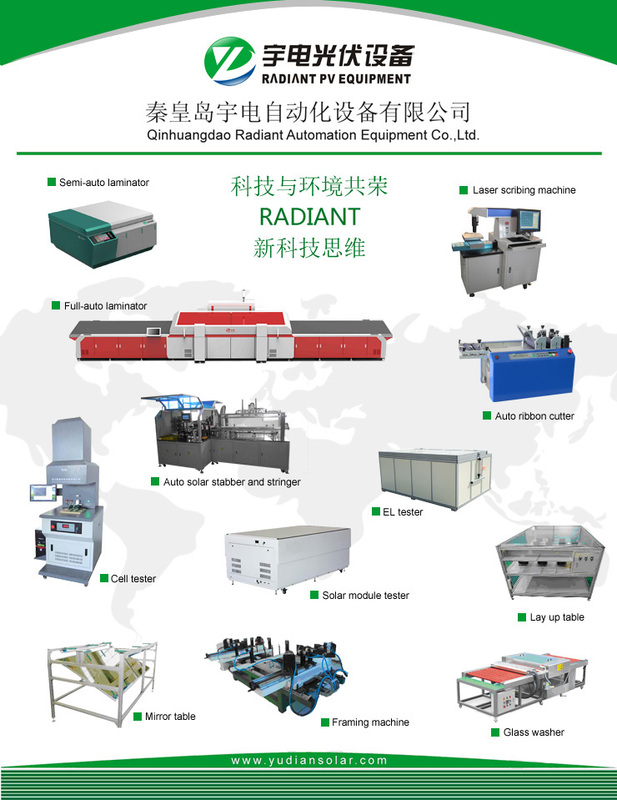 Radiant Automation Equipment Co., Ltd. is subordinate to the North China Geological Exploration Bureau. 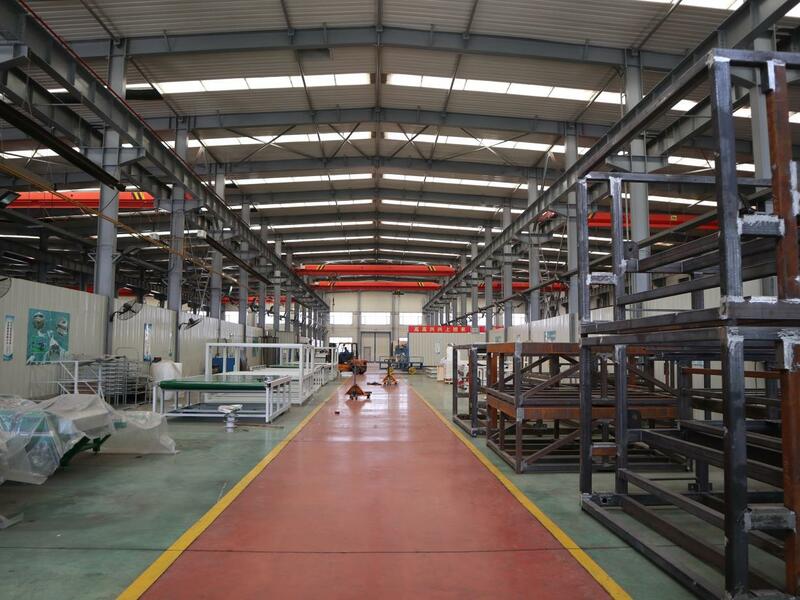 Radiant occupies a land of 21,000 m2 and the manufacturing area is about 17,000 m2. 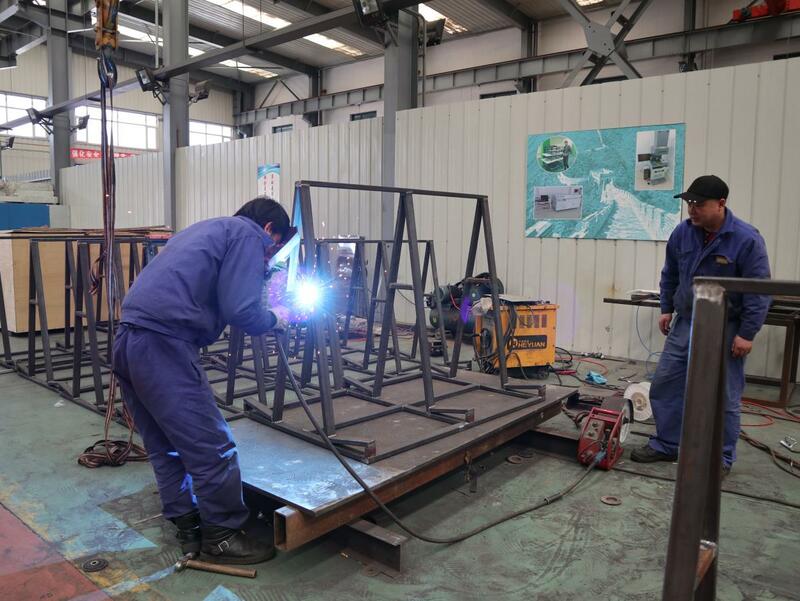 There are total 370 employees, among which there are 115 engineers and technicians. 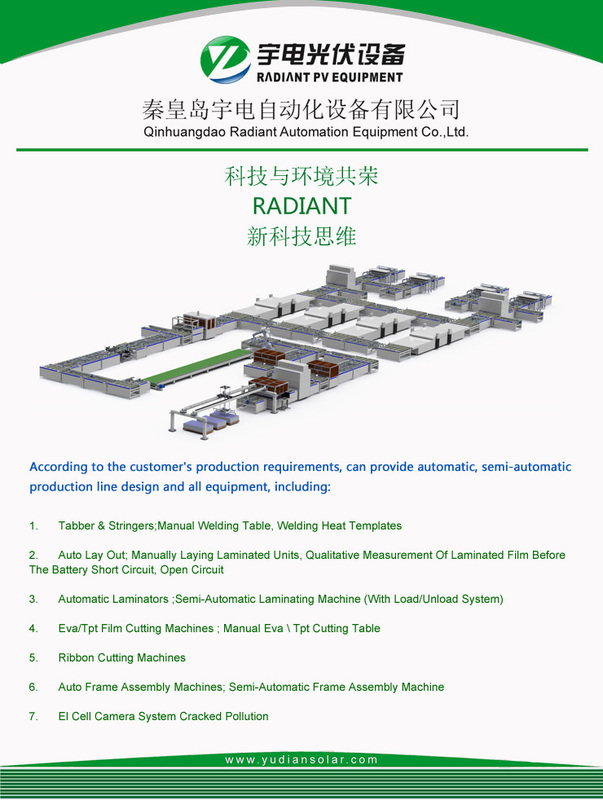 With strong technical strength and professionalism, Radiant has developed laminator(pneumatic clamshell laminator, large-scale laminator, full-automatic laminator) 、Framing machine、Sun simulator、Cell Tester and multi-kinds of solar module process line equipment. 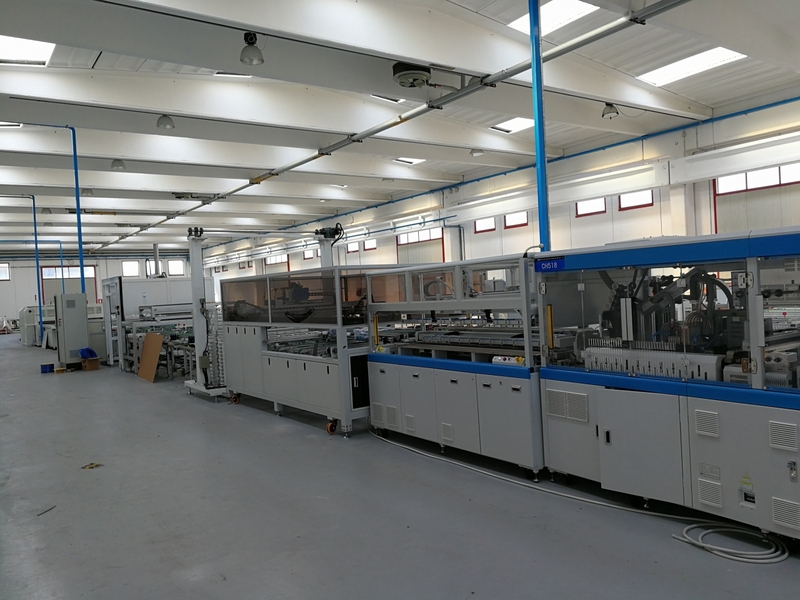 Also the customized specifications and turnkey project are available upon requirements. 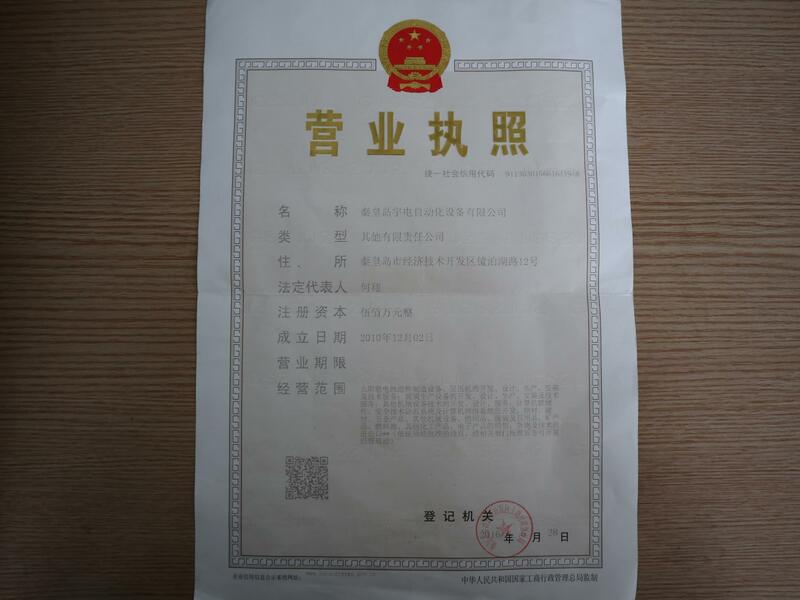 Company's products in strict accordance with ISO9001 quality control system standard and CE standard, products have been exported to Italy,Japan,USA,Korea,India,Cambodia,Israel,Turky,Egypt,Iran,kazakhstan,Mexcio and many other countries and regions.Radiant keeps long time relationship with customer from China and out of China,such as Korea Hyundai,Suntech,SF group,CLP electric photovoltaic technology co., LTD etc. 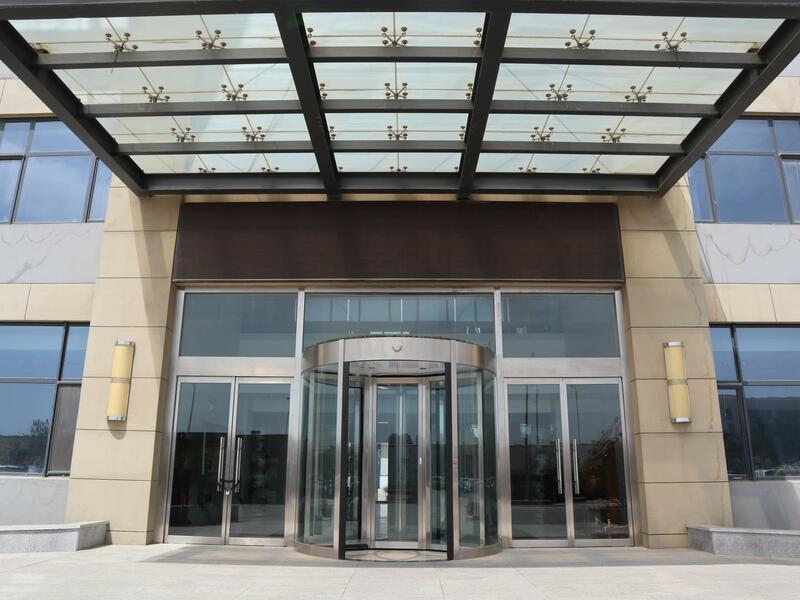 Radiant cherishes the cooperation and relationship with friends all over the world. 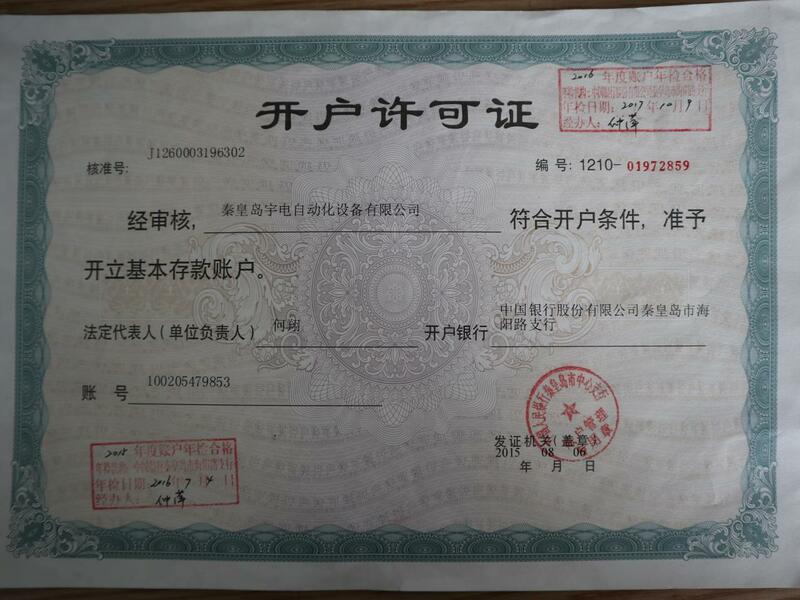 Taking customers’ concern as the first consideration, it adheres “honest and faith, cooperation and mutual benefit.” It devotes to building up its high reputation and providing best service. 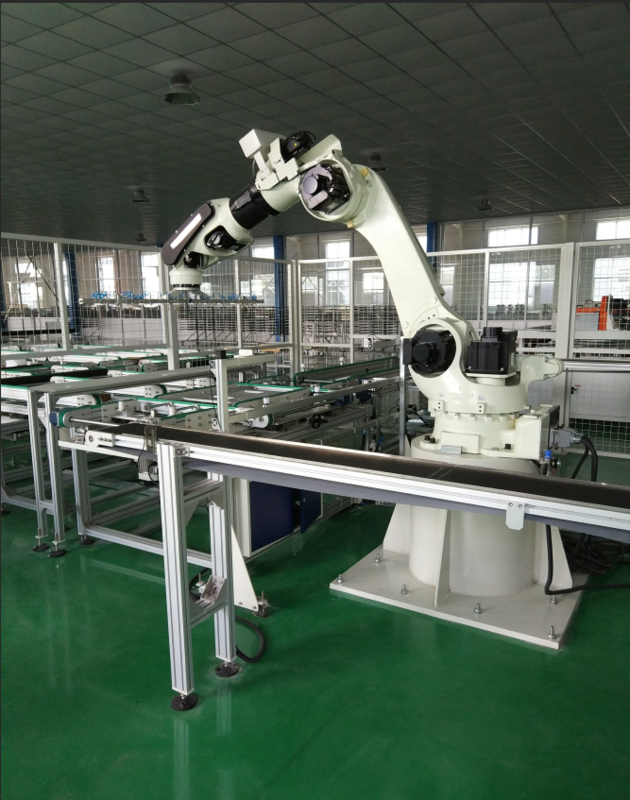 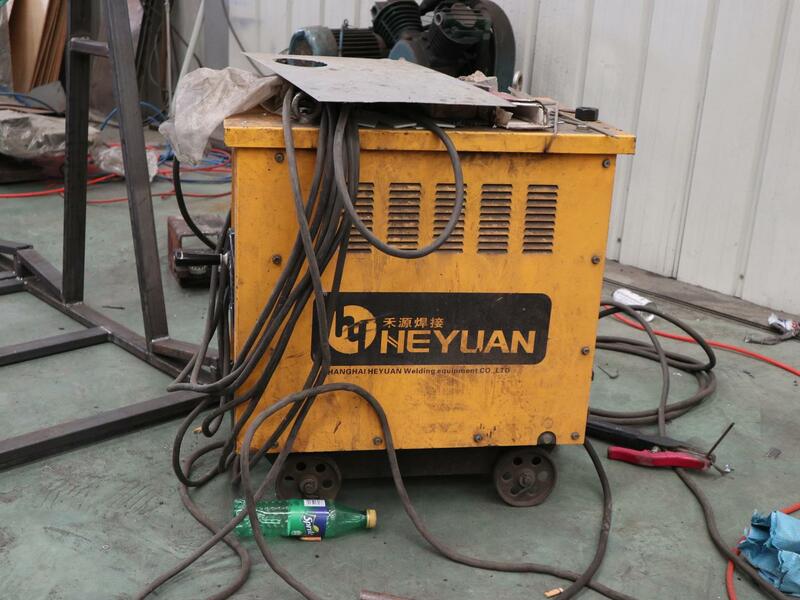 Flexible working modes:Automatic & manual normal state, it can work automatically with high efficiency and stability; In installation or other condition, it can work manually. 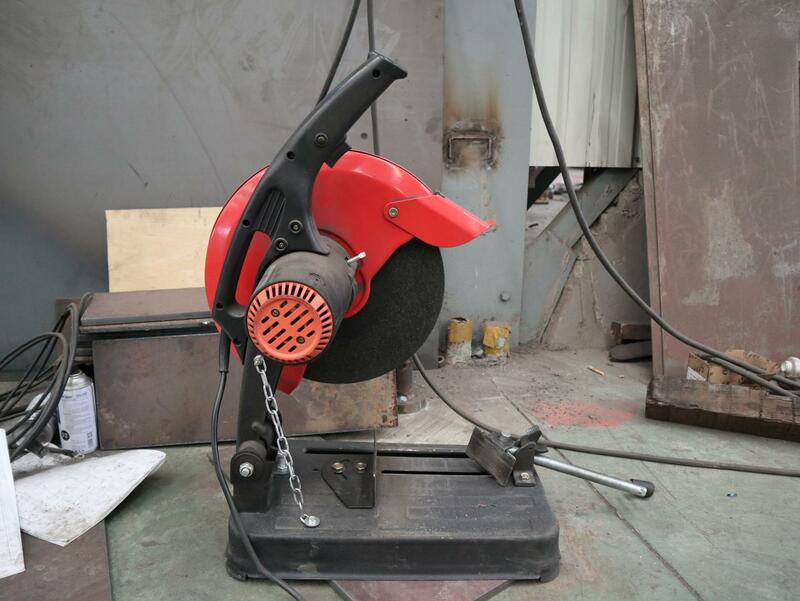 Both modes are convenient to operate and control. 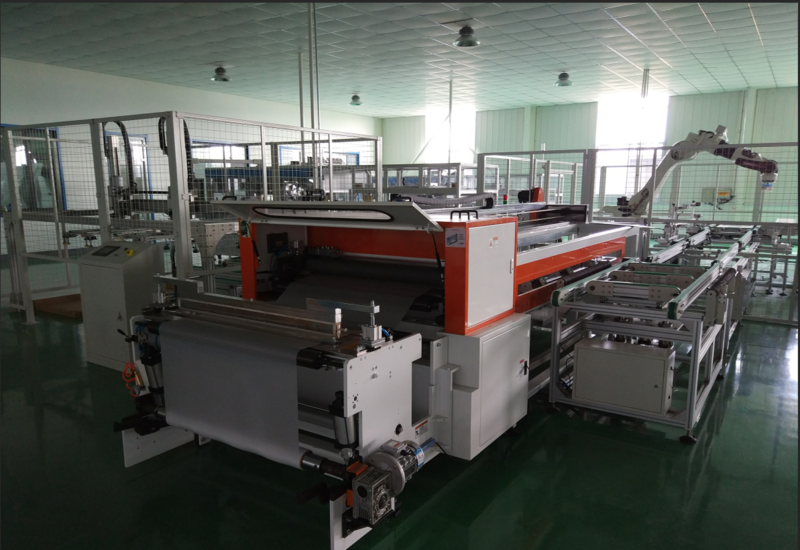 Special design for upper cover to preventrubber sheet wrinkle;Extends the service life of rubber sheet by one time above. 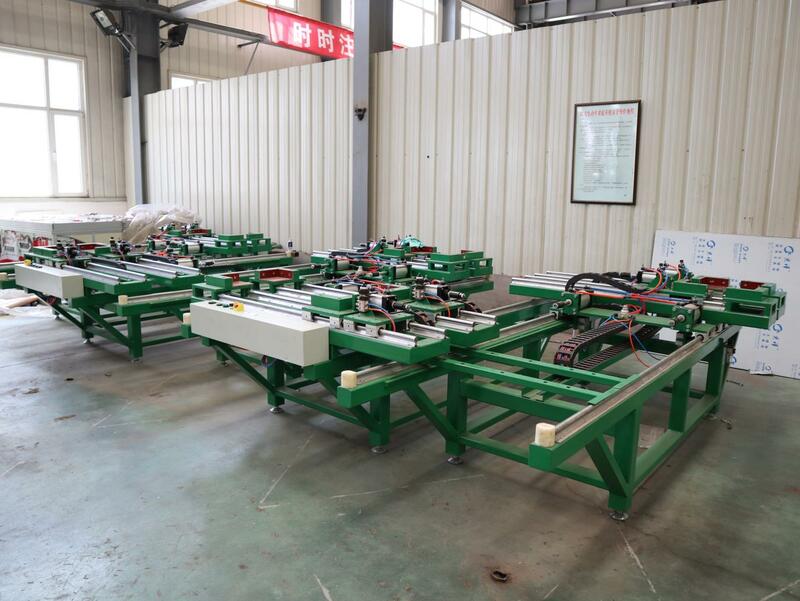 It improves lamination flatness and reduces cell panels wrinkle. 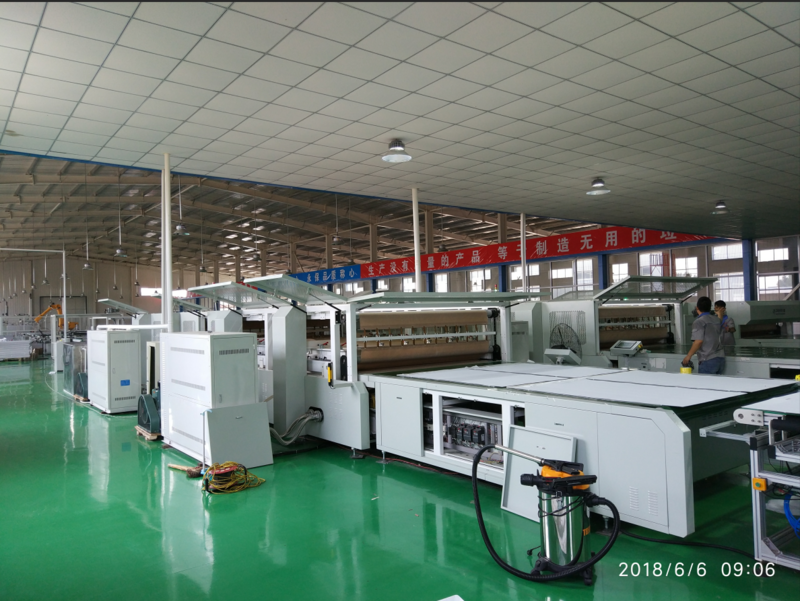 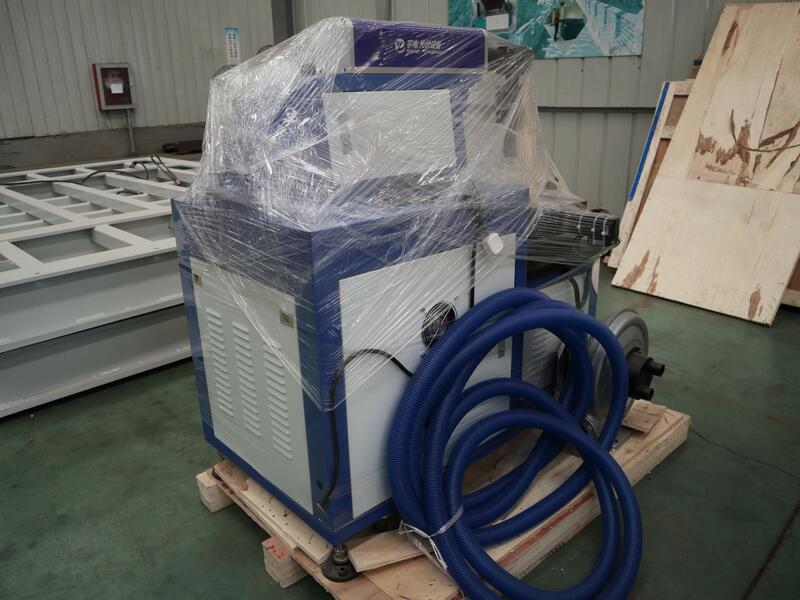 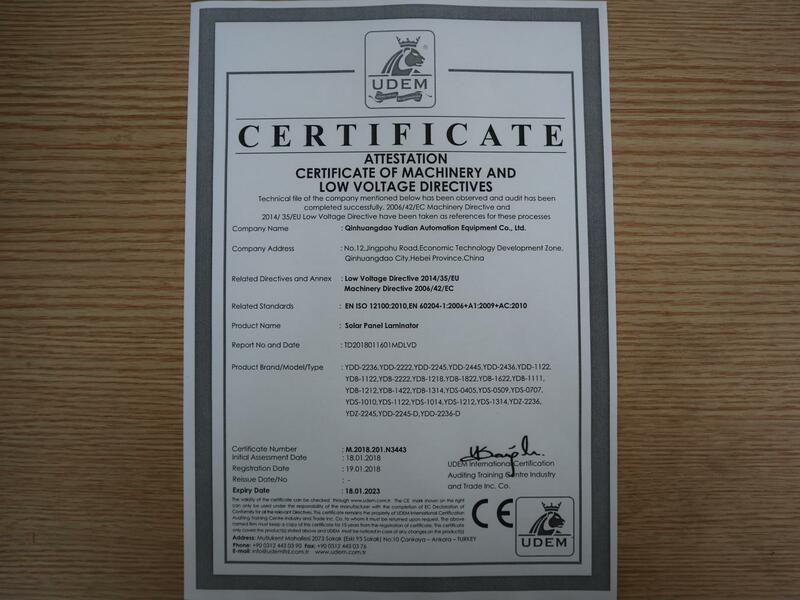 The combination of vacuum technology:pneumatic transmission technology, PID auto-tuning technology, programmable control technology, electric relay control technology realizes digital control for vacuum system, heating system and the whole process. 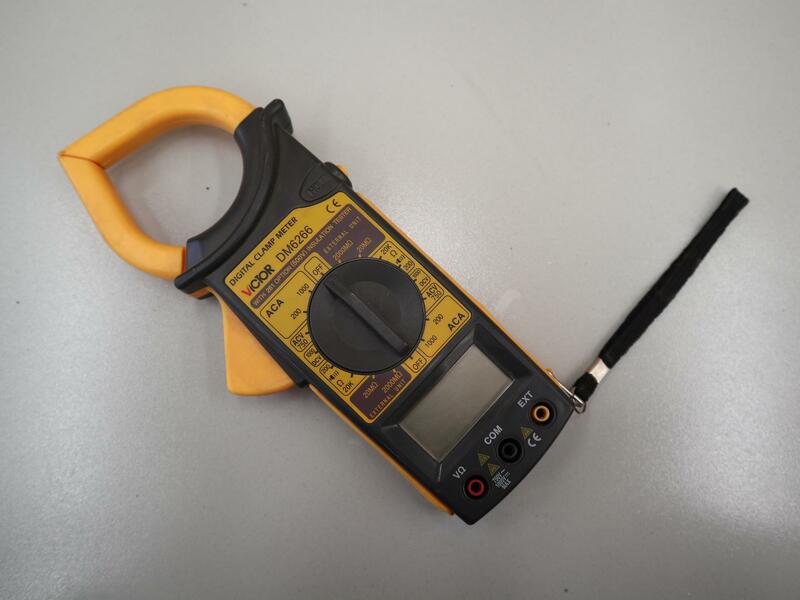 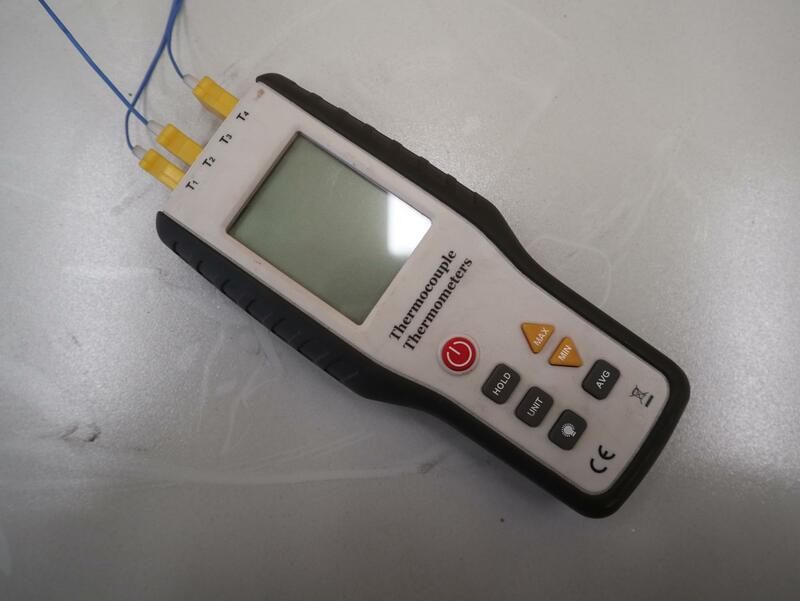 Reserve serial interface for network interconnection between equipments:It is suitable for intensive management of modern enterprises. 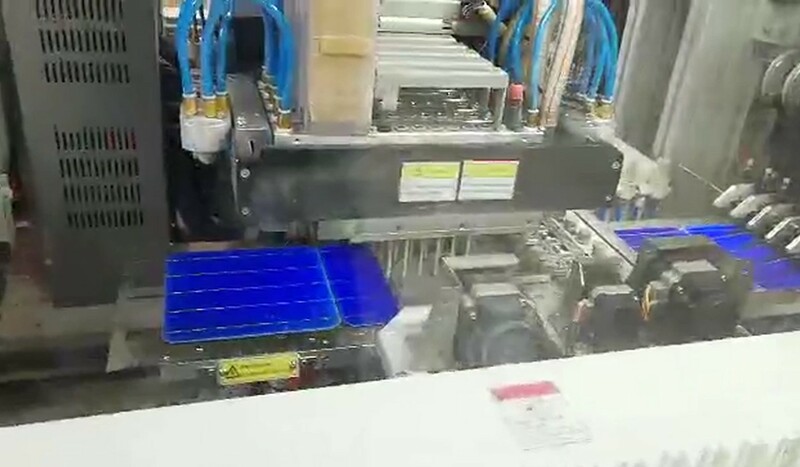 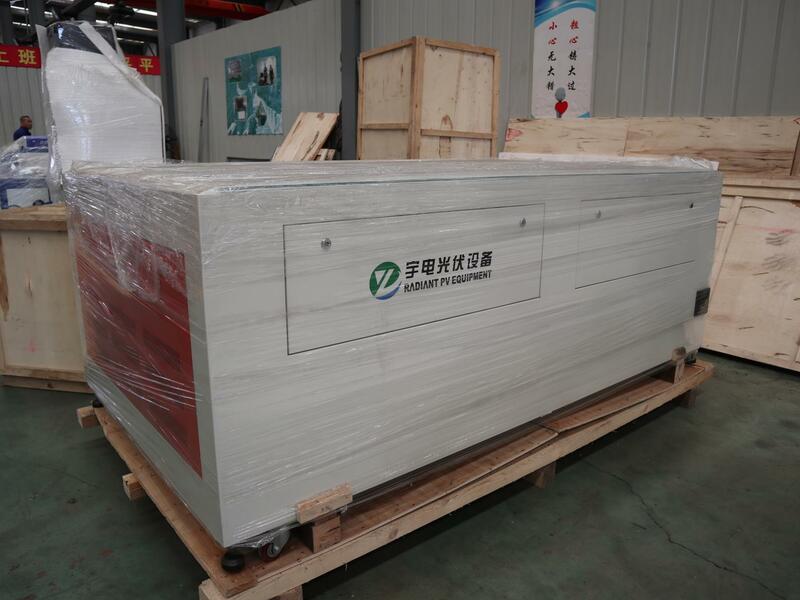 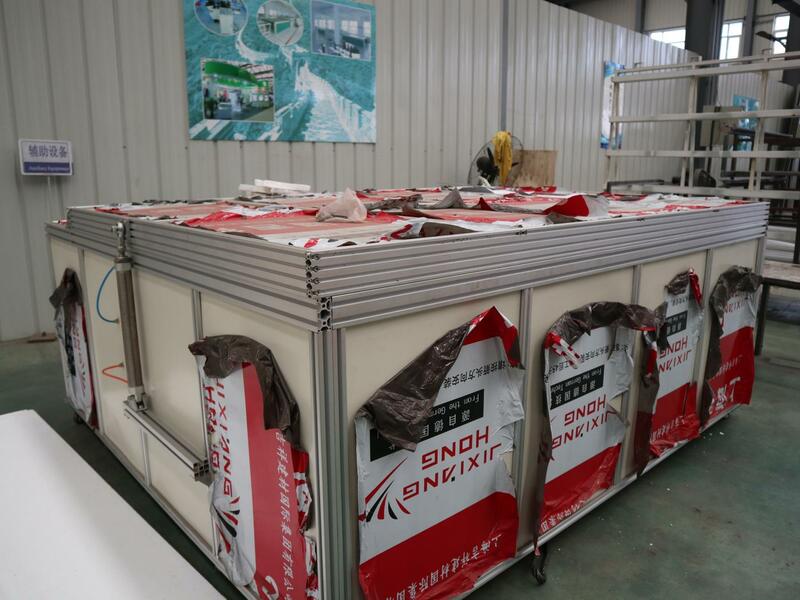 25 feb. 2019 Radiant shipped turnkey production line for 25MW solar panel to Mexico.